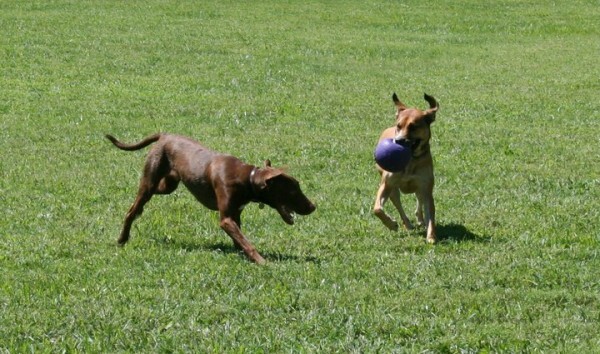 Treecourt Dog Park » Stars align for dog adventures HURRAY!! Stars align for dog adventures HURRAY!! Thank you for providing vaccination papers to the front office before entering the off-leash area. 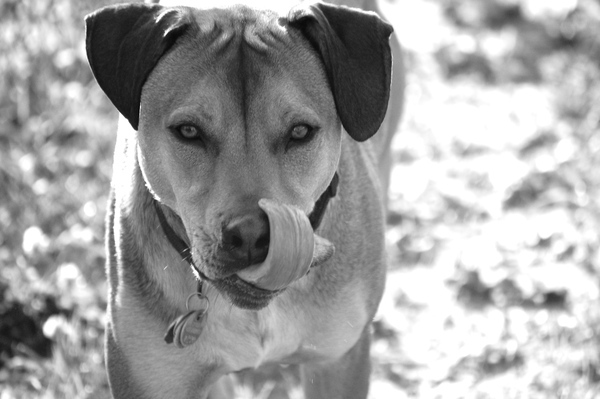 Our new community feature lets you share tips with other dog owners, schedule play dates, and more. Dog likes to lay in the grass with other dogs. 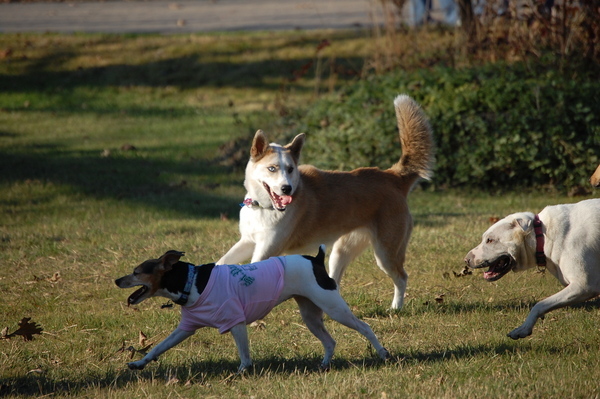 Small dogs enjoy running, socializing and exploring just like the big dogs. 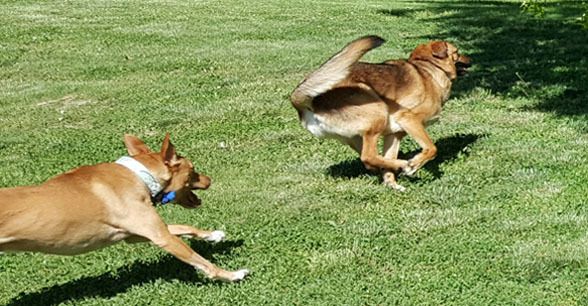 Dogs make the most of their time at the park. Take the time to enjoy the day. 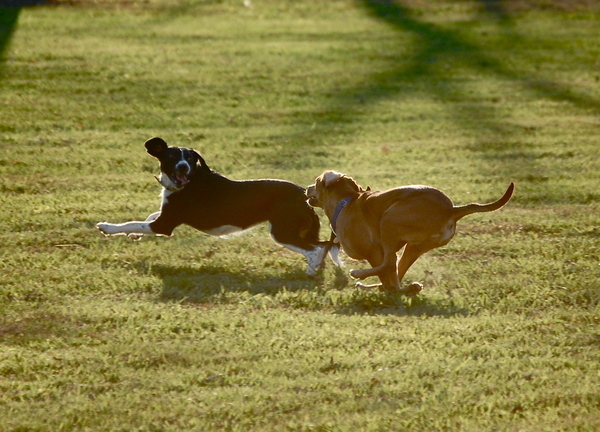 The dog park is a great place to relax and meet other dog enthusiasts. 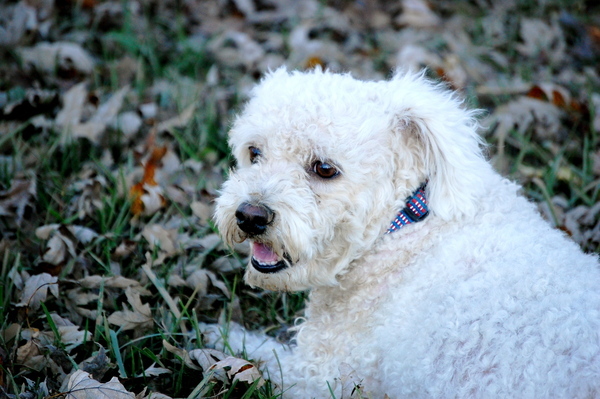 We understand that your dog holds a valued place in your life and heart so we have made it our goal to honor that special bond by creating a space your dog will love. Our environment is cared for in a way that is ideal to fulfill your dog’s psychological and physiological needs on a natural and basic level. Membership provides open green space for running dogs to enjoy, shallow mineral water for cooling them off, as well as Horseshoe Trail, a great walking trail within the park.